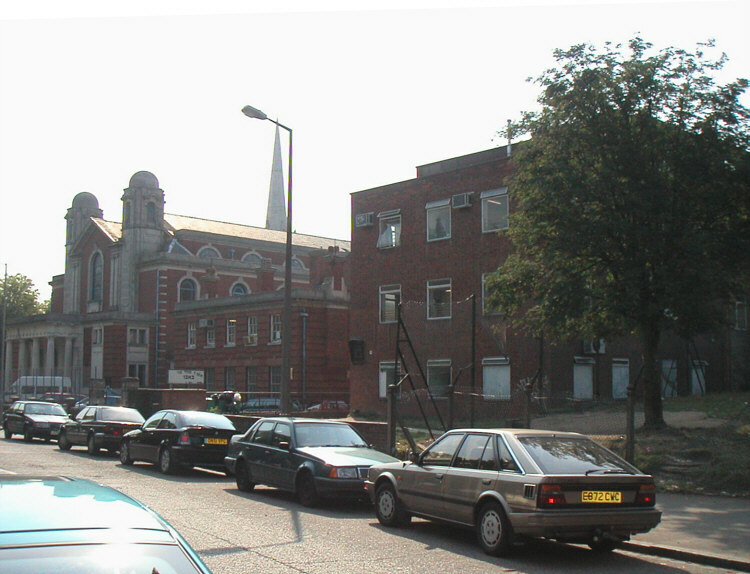 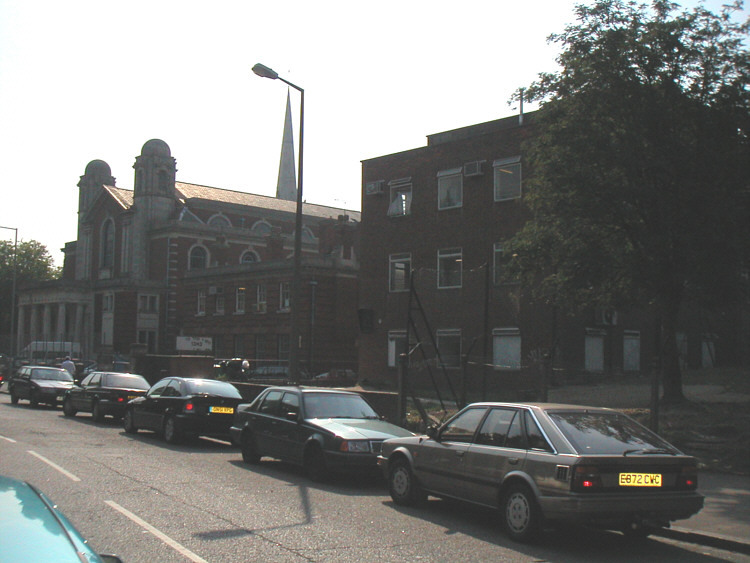 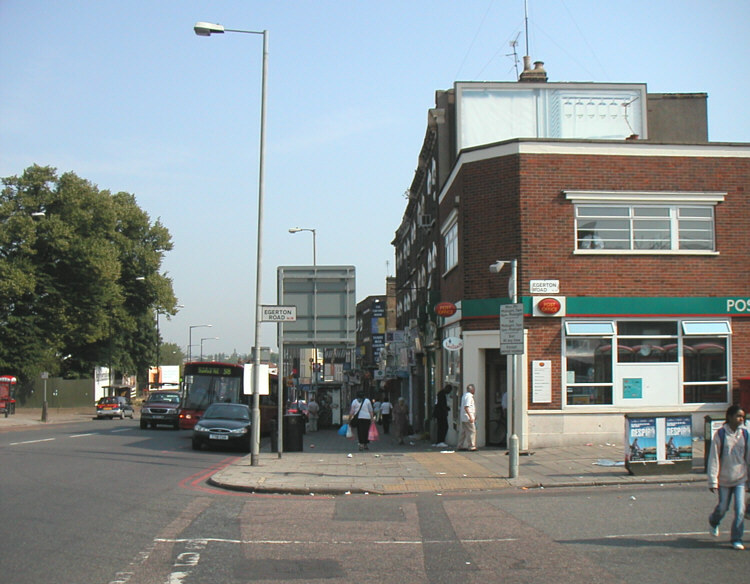 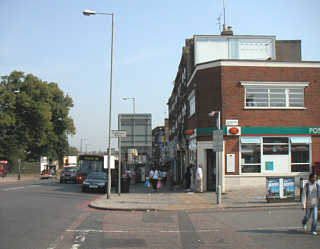 During the morning of Monday, August 4, 2003, the day before returning to the United States after a seven week extended stay in the United Kingdom, I took a quick walking tour of my old haunts in Stamford Hill and Stoke Newington to see and photograph the changes that had taken place over the years. 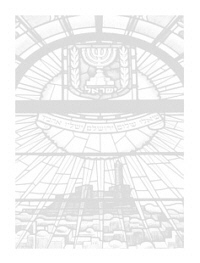 Below is that photographic record. 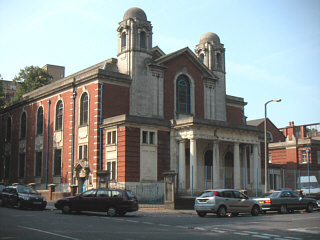 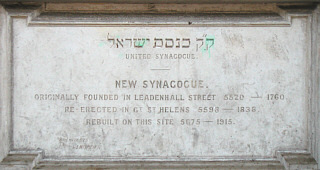 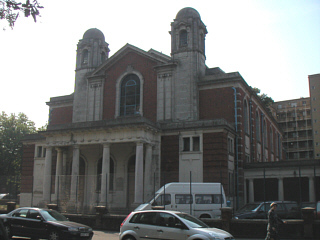 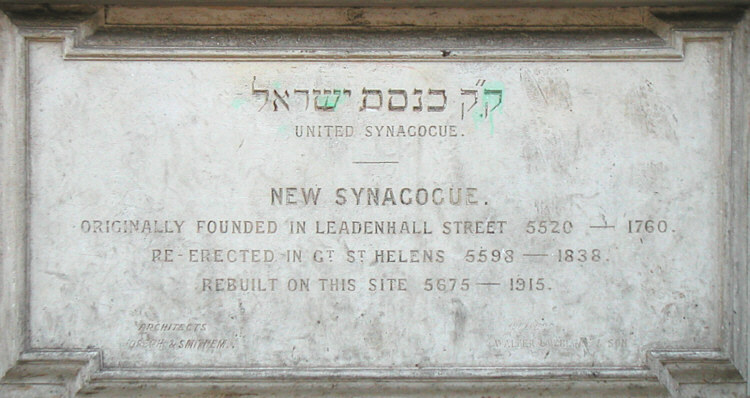 Egerton Road Synagogue Foundation Stone.